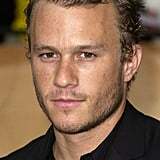 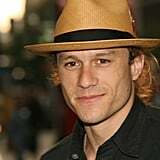 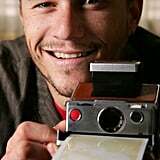 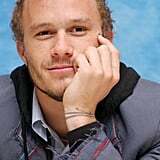 Today marks 10 years since Heath Ledger passed away at his home in New York. 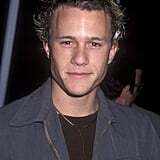 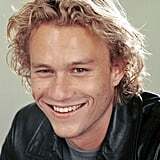 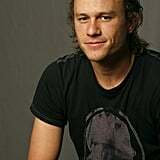 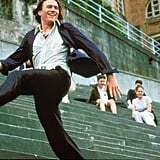 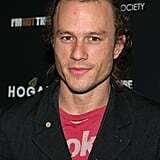 Heath first hit the Hollywood scene in 1999, stealing hearts and winning fans as Patrick Vernon in 10 Things I Hate About You. 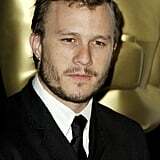 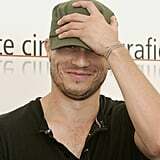 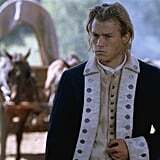 From there, the Australian actor became a bona fide heartthrob with roles in The Patriot and A Knight's Tale, and he later entered Oscars territory with his memorable performances in Brokeback Mountain and The Dark Knight. 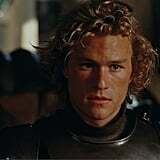 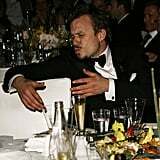 Tragically, Heath passed away in January 2008, but 10 years later, he continues to live on through his unforgettable roles. 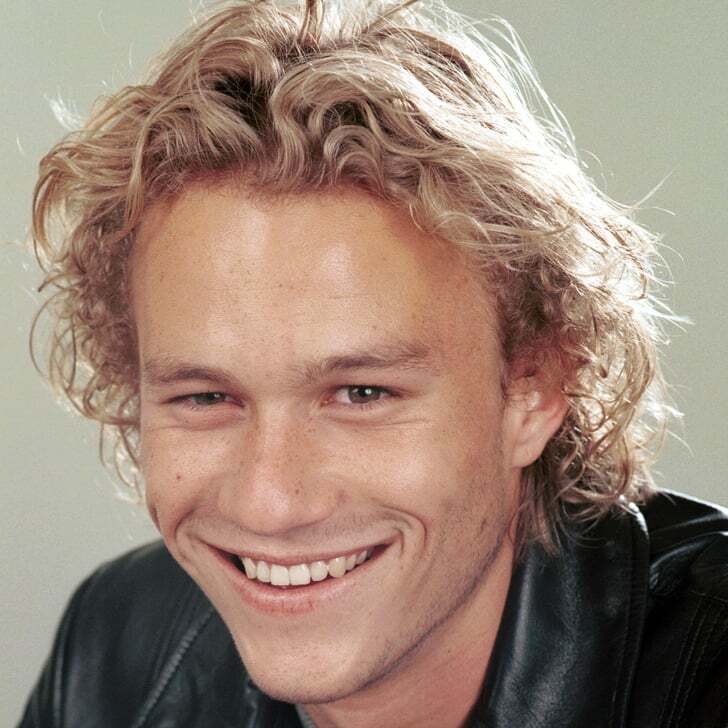 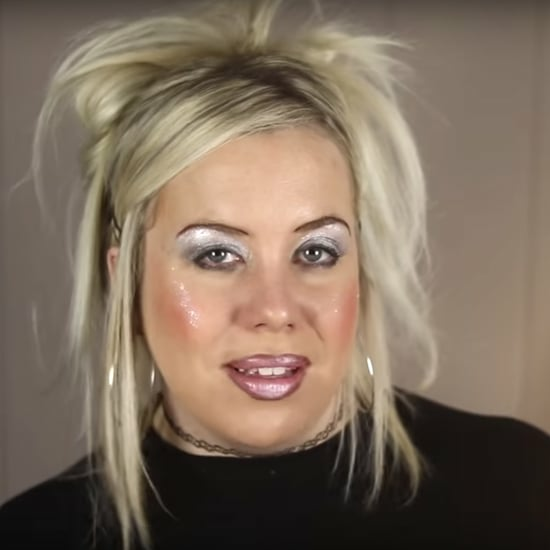 In honour of this iconic Australian, here are 37 ways we'll always remember him.